What if I told you typography is 90% of what makes design. Crazy right?! 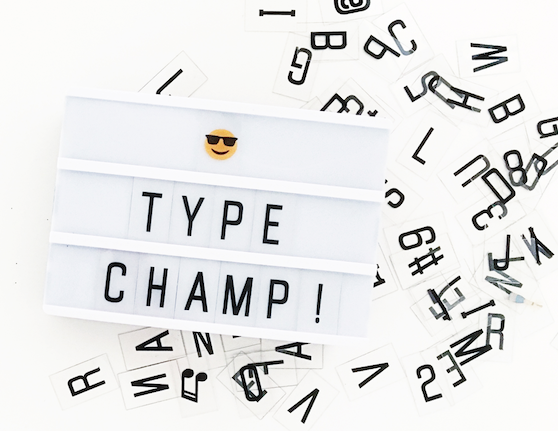 If you are looking to improve your typography skills my free mini course is perfect for you.